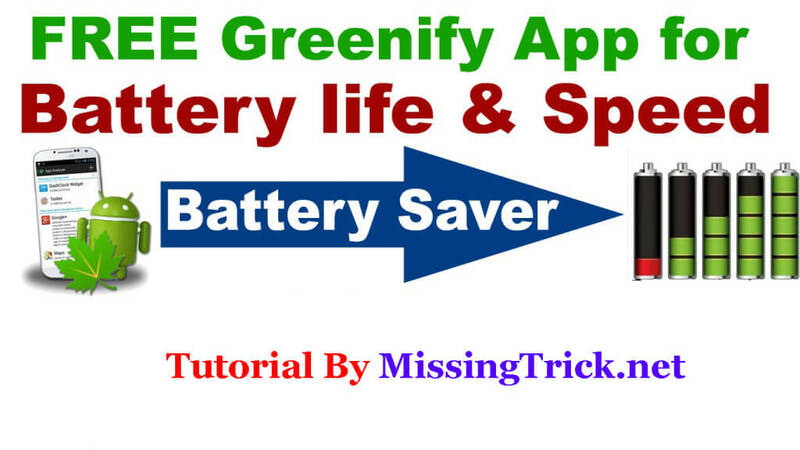 Hey Guys, in this Guide, I will Explain you, how to use greenify for Boost Up your Phone, stop apps running in background, and Save Battery life in your Phone. So install greenify app in your phone now, from below tutorial, and stop apps from running in background, it will boost up performance of your device for sure. If you want to boost your phone's performance, and your device's Ram in low, then checkout How to Increase Ram in Android method. As you know, we use Cellphones in our Daily Life, and It's Important Part of our life. Sometimes, our Smartphone work very slow, which make us angry. So in this Tutorial, You will get Full tutorial, in which you can Boost up your phone, and Optimize Battery life in it. Also have a Look at Top apps for Rooted Android Phone, for get most out of your rooted android mobile device. You can get maximum performance from your Phone, by using this app. In Android Operating System, there are many processes run in background, so it will slow down your device for sure. 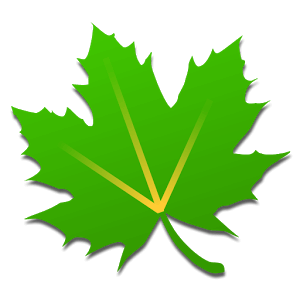 Greenify is an Android App, which use Inbuilt Task killer of Android Operating system, and kill background processes automatically. You will get Maximum Performance, more battery life, and get most out of your Phone, with this tutorial. 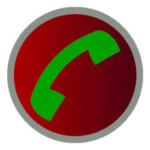 Greenify App is Created for Stop app Background Processes in Android Phones. This app now also Available for Non rooted android phones. 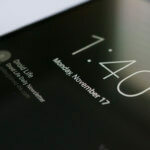 Greenify App is created for Identify all miss-behaving apps, in your Phone, and It will stop that apps, and prevent your phone for slowing down. If you Use Greenify app, then you will not face any lags in your Device anymore. IOS also use this Technique, for Boost up Phones, now you can also do this in your phone, for boost up and Get Maximum Performance from it. 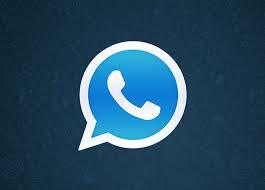 If you have Android Phone, then you can use this app. greenify app download now from below for free. Just Create One Shortcut in your Home Screen, with this app, and in one click it will boost up your Phone's Performance for sure. Also See How to use Device Emulator App. Checkout more about this from below about this Greenify Tutorial.. Rooted or Non Rooted Android Phone. This app will work better in rooted Android phones. 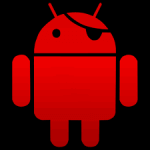 Also See – How to Root Android Phone. You Need Android 4.1+ Device, For Use this app if you haven't Rooted Your Phone. 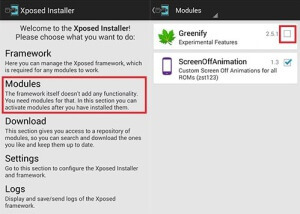 Xposed Framework ( If Rooted ) – How to Install Xposed. These was some basic requirements, for Use Greenify App in your Phone. If you have above requirements, then you can also checkout some benefits, for using Greenify App. So install greenify app download now from above given link, and checkout All Methods for using Greenify app. We have mentioned 2 Methods, in which you can use greenify app. 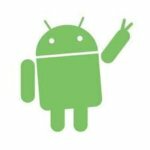 First Method is for Unrooted devices, and Second Method is for rooted android devices. So if you are looking for use greenify app for stop apps running in background, then checkout below tutorial. Get Maximum Performance on your Phone. Stop All background Processes with one click. These was some benefits, for Use Greenify app in your Phone. 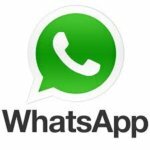 If you are looking for How to Use this app, then checkout below process, for know more about this. Now, After Successfully Install Greenify app in your phone, Simply Launch Greenify App, and Click on Greenify… Option, Same as Below Screenshot. 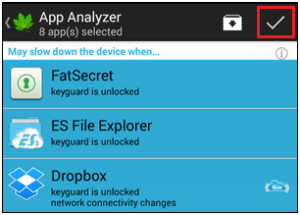 Now, it will open a New Window, here You will see App Analyzer screen. This Screen will show, which apps are slowing down your phone. As you can see from below screenshot, it's showing top apps, which are continuously in background, and slowing down phone, and consuming Battery. Here, By Default it will Not Show you only few apps, Simply Press menu button from your phone, and select Show all option. Simply Tick on apps one By one, which you don't want to run on background, like Games etc. Don't Hibernate Apps, which needs to run in Background, like Apps Locker, Launchers etc. Else, you can tick other apps, and click on Tick button from Top Right Menu. After That, it will show you a message, like below screenshot. 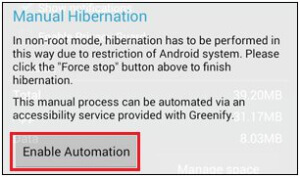 Simply Click on Enable Automation Hibernation from screen as below. and here, it will ask you to activate Greenify from Accessibility. 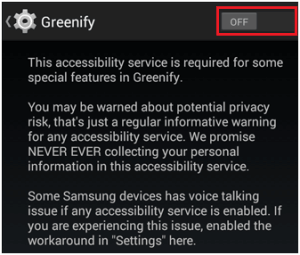 Simply Enable greenify from Accessibility option. Now, Long press on Home Screen, and Select Widgets option, Add Greenify Shortcut in your homepage, and it will automatically Hibernate / Stop all Background all apps with just one click. So This was the easy way, for Stop all background apps in one click on non rooted android Phone. you don't need donation package for use greenify in non rooted android phones. if you have rooted android phone, then you need to use donation package, for use greenify as xposed modules for work faster. So with this process, it will surely boost your Phone, in terms of performance and battery life. Feel Free to comment below, if you have any Questions, while following this Guide. If you have non rooted android phone, then you can simply follow above procedure for use in your non rooted phone. But if you have rooted android phone, then it will be very good thing, because this app will work more faster in rooted android phones. 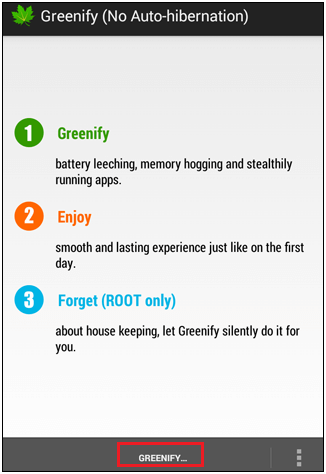 So checkout Below Steps, for How to Use Greenify in Rooted Android Phones. also have a look at how to unblock blocked sites in android. At First, Install Xposed Framework in your Phone, According to your Device. 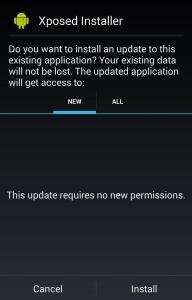 If you have already xposed installed, then skip this step, and move to next step. If you Have Kitkat Device, then you can use xposed Normally, if you have lollipop or marshmallow device, then check XDA for xposed installation guide. Now, After Install Greenify App, You need to install Donation package of greenify. Which you can download from starting of this post. After successfully install greenify app and donation package in your phone, simply Open Xposed, goto modules, and tick on greenify. 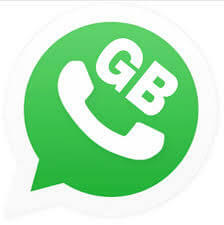 Now you need to Restart your phone normally, and you have successfully Installed greenify in your Rooted android phone. 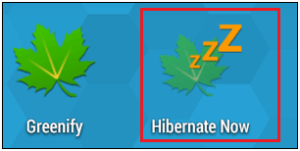 Follow on-screen instructions for hibernate apps, or follow above steps, which are mentioned in non rooted section, for Hibernate apps in greenify. Open Greenify App, Click on Plus Icon and Tick all apps one by one, which you don't want to run in the background. You can also hibernate system apps with greenify app if you have donation package of this app, which we have provided. So with this way, you can also run greenify in your rooted or non rooted android phone. Now Enjoy your Android phone, with more speed and more battery life ever. Make sure you have rooted your phone properly, for use greenify donation package. previously, we was also shared What is network Spoofer app. 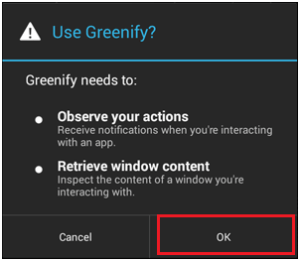 So with this way, you can stop apps from running in background in your android device with the help of greenify app. So Guys, this was the easiest way for Use Greenify in your Rooted or Non rooted android phone, for save battery and Maximize performance. 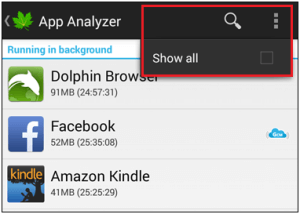 You can Optimize your Android Phone, with this app. 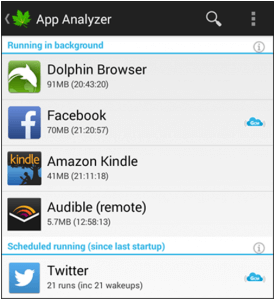 This app will improve battery life of your Phone, at Maximum level. Donation version is available at 0.8$ from play Store. You may also Checkout How to Replace Kingroot with Supersu. you can buy it from play store, or use it for free, download link has been added in this post. This app will automatically hibernate all apps, in your phone which are running in Background, and slowing down your Phone. So try this app at least once in your phone, and i am sure you will see good results for sure. Thanks for visiting and Stay Tuned here for more Tutorials Like this.